​business meeting, conference, or event! 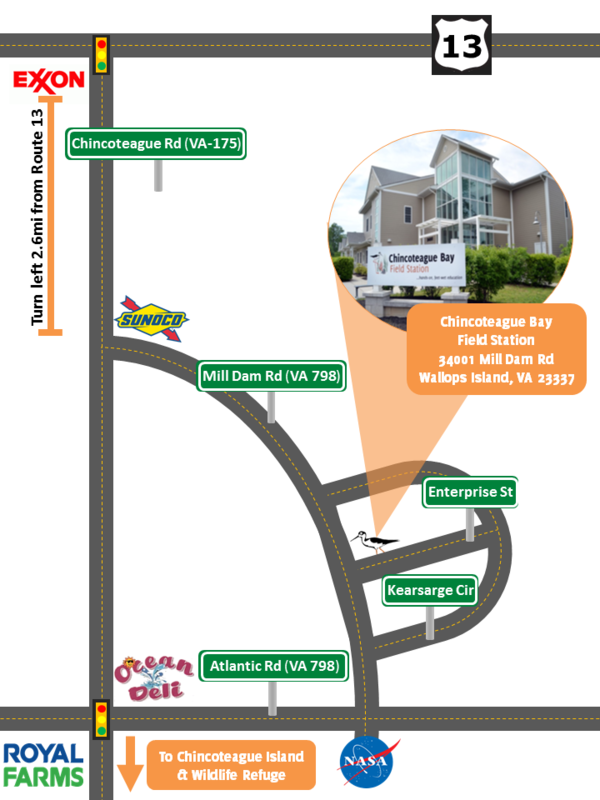 Just minutes from Chincoteague, Assateague, & Wallops Island! 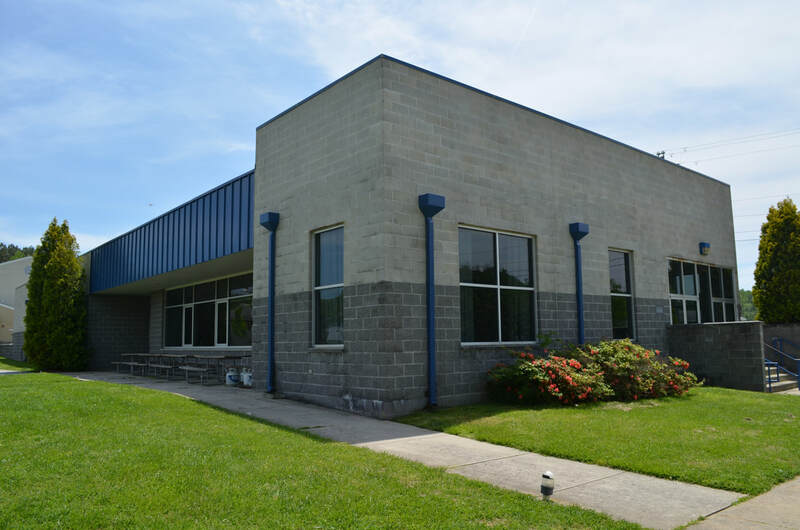 The Chincoteague Bay Field Station (formerly known as the Marine Science Consortium) is located in Wallops Island, VA and has been serving thousands of students and learners since 1968. In addition to our main mission of science education, our beautiful campus has hosted everything from hour-long board meetings to week long conventions. We have numerous classrooms and conference rooms, housing for over 300 people, a vehicle fleet at your disposal, an on-site dining hall, three boats to explore the local waters, and a team of highly trained educational staff to assist and teach you during your stay with us. ​Review all our amenities and pricing below! Administrative fees may apply. 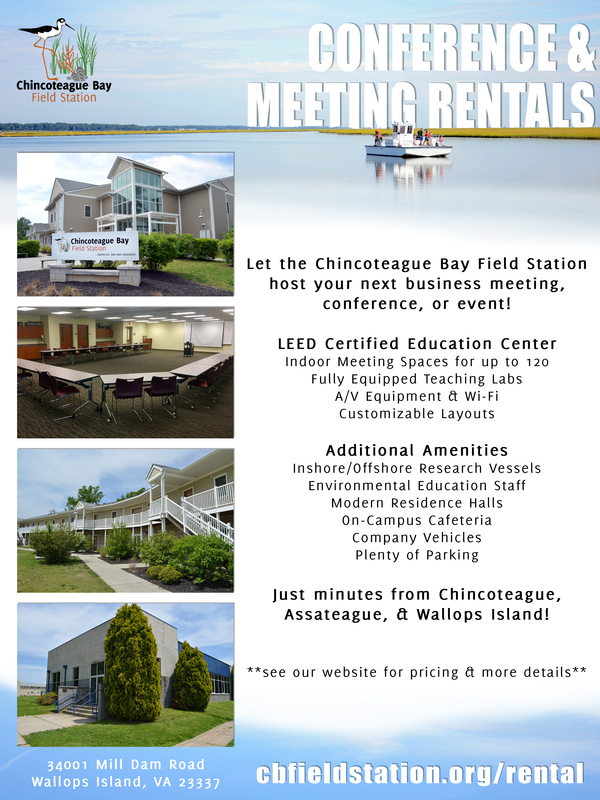 Whether you need a room for just an hour long committee meeting or a full conference space for a symposium, the Chincoteague Bay Field Station has the rental spaces to meet your needs. Our conference rooms are equipped with WiFi, A/V equipment, optional refreshment stations, and tables and chairs that can easily be arranged to fit your meeting style. Want to take things outside? We have a number of large green spaces on our campus and can bring in event tents for you. If you expect over 120 people at your event, please contact us directly to discuss all of the possibilities. 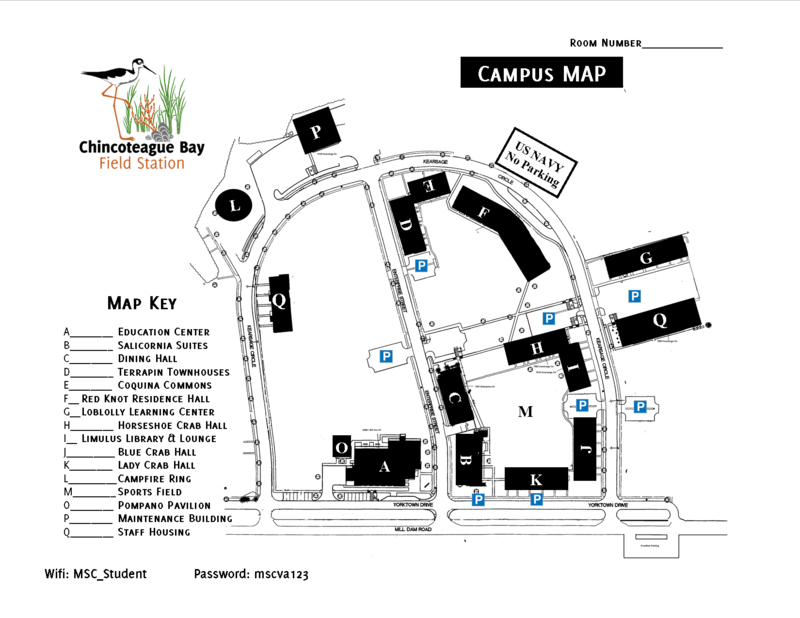 The Chincoteague Bay Field Station boasts two modern residence halls, Salicornia Suites and Red Knot Residence Hall. These contemporary, climate controlled dorms were built in 2010 and have access to WiFi and laundry facilities. Our residence halls are suite-style with a central hallway connected to 4 bedrooms and 2 bathrooms. Red Knot Residence Hall can accommodate a maximum of 14 guests per suite and Salicornia Suites can accommodate 8 guests per suite. Each bedroom contains 2 or 4 twin-size beds, one night stand, and a lamp. The 2nd floor of each building is accessible by an outside stairway. We can work with you to assign housing for your group or we can give you the floorplans and let you decide. ​*Rooms do not come with linens; while we encourage visitors to bring their own, we also offer a linen service for a small additional charge. We have a fleet of vehicles that can be used during your conference or event. The destination is entirely up to you with many great locations to visit on the eastern shore of Virginia and Maryland. Through our established partnerships, we can provide easy access to the Chincoteague National Wildlife Refuge, Assateague Island National Seashore (Virginia Division), and NASA's Visitor Center. *Our rental prices are fully inclusive with a trained staff driver, mileage, and gas covered. ​Located at the center of campus, our dining hall is open for breakfast, lunch, and dinner. For morning meals, our cafeteria staff will present an array of fruits, hot and cold cereals, meats, breads/biscuits, eggs and pancakes for your choosing. Lunch and dinner range in options with a different hot meal each day and a diverse salad bar at your fingertips. We can accommodate most food allergies and preferences with advanced notice. If you would prefer to stay productive in your meeting room, we can also bring the food to you, catering style. *Meals may be reserved in our Dining Hall on a first-come, first-served basis. Prices dependent on season and availability of Dining Services space and staff; please call wel in advance for prices and booking. Our staff come from across the country with a broad range of backgrounds in the sciences and education. After 6 weeks of training at CBFS, they spend their time with us educating and inspiring hundreds of school kids, college students, and adults. If your group would like to learn just a little bit more about the shore, our staff would be happy to drop by your meeting or event. From a brief presentation on the ecology of the area to a full field experience on a barrier island, anything is possible. Want to do a full program with us? Click the button below to head to our custom program webpage.